If you are a homeowner in the Glenview, Illinois, area who is hunting for affordable and sturdy front doors, look no further than Euro-Tech. In business since 1992, we pride ourselves on providing the best value in home remodeling, but more importantly, we want families feeling safe when they install one of our front doors. That’s why Euro-Tech provides doors from industry-leading manufacturer Home Guard that are available in either steel or fiberglass models. Our incredibly strong doors alone will give you peace of mind that you are safe in your home, but we even provide a feature with a camera built into the door, allowing you to see who is outside. Another key point Euro-Tech focuses on is value. On top of our affordable prices, our energy-efficient doors will save you even more money in the long run. With high-density polyurethane cores, they insulate better than average doors, and an airtight installation by our expert technicians will ensure no leaks or drafts. This means it’ll take less work for your HVAC unit to heat and cool your home, and therefore a reduction in your electric bill month after month. 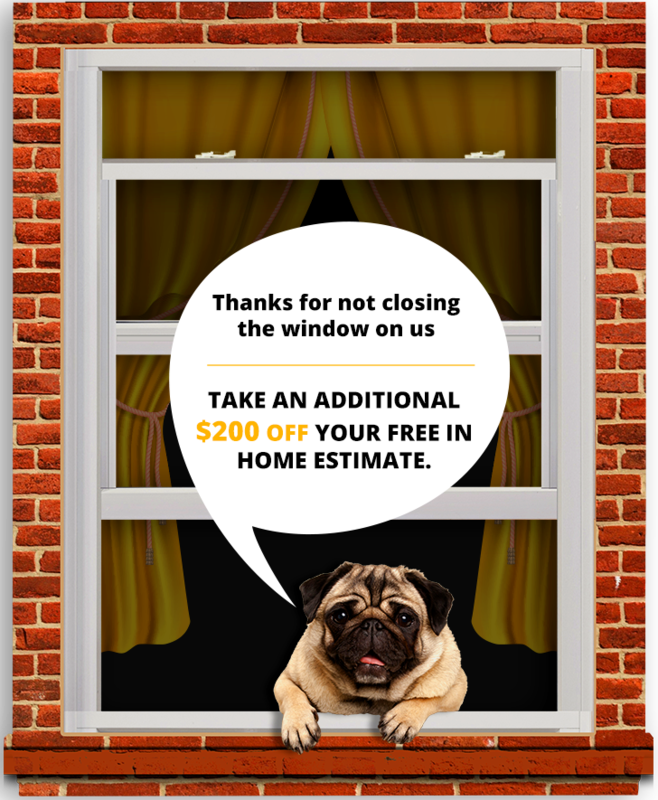 Best of all, once you’ve selected the perfect new door, Euro-Tech offers installation services from factory-trained and -certified technicians, so you can sit back and let the professionals take care of it, knowing your door will be put in properly. 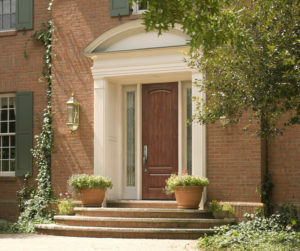 Contact Euro-Tech today for any questions you have about our front doors, and to schedule your free consultation. Take the first step to transform your home in the Glenview, IL, area today.